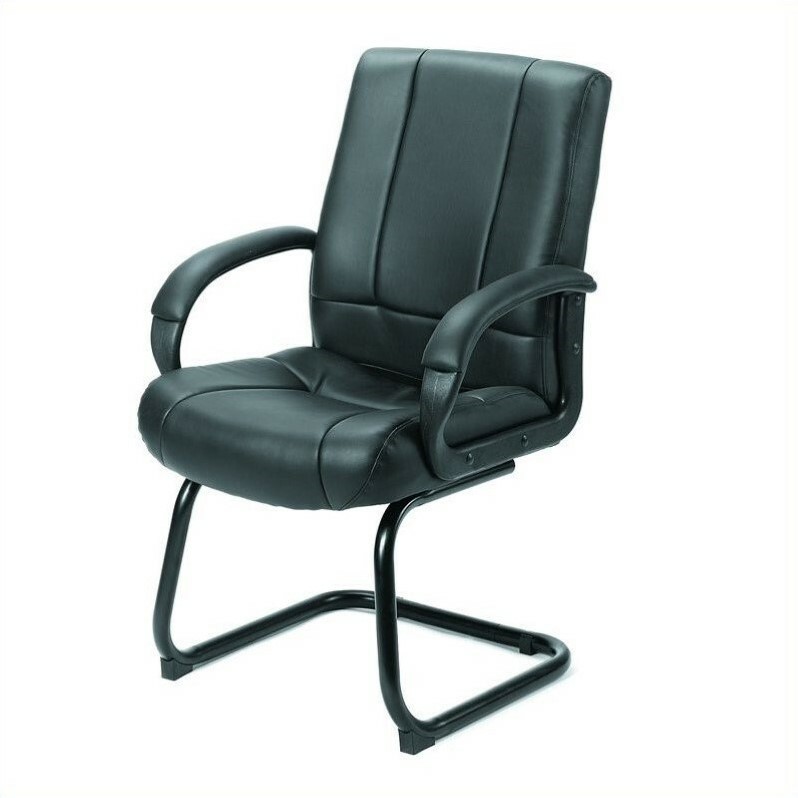 Professionalism comes to your workplace with the gorgeous Guest Chair. The sturdy hardwood frame on this seat ensures it is built for the long haul. Impress your guests and clientelle with the Modern Office Chair.